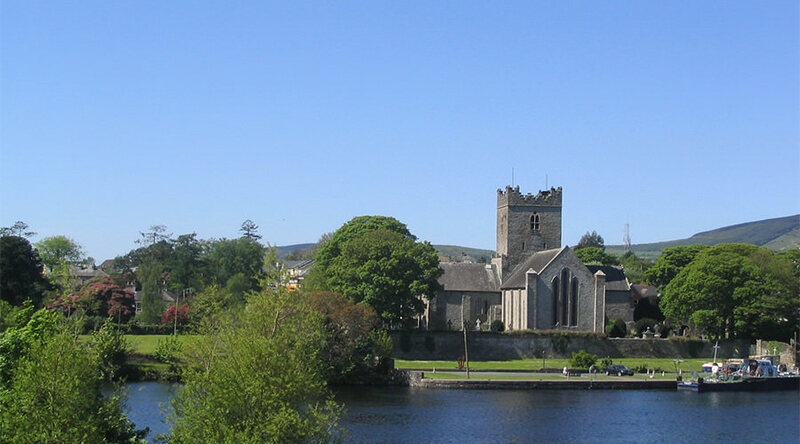 Starting at Killaloe, the Lough Derg route is approx. 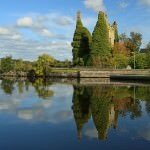 120 km offering some magnificent scenery, passing through memborable little towns and harbour-side villages. 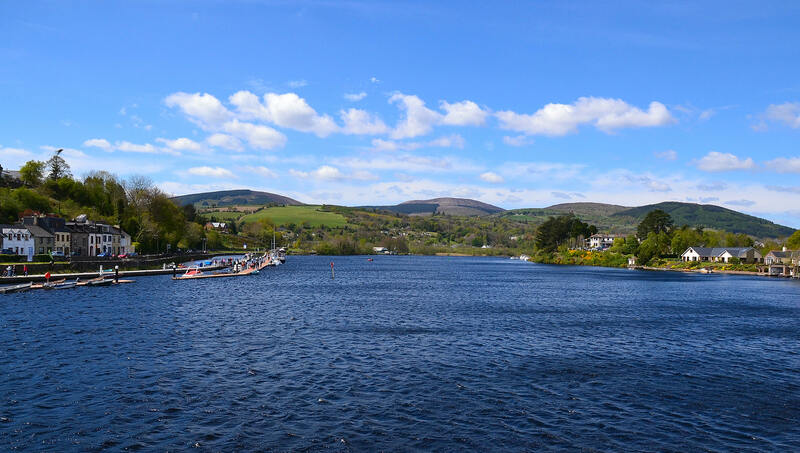 Killaloe – In Killaloe you have a network of charming narrow streets, flanked by old shops and houses that climb up the steep hillside and down over the 13th Century Cathedral. 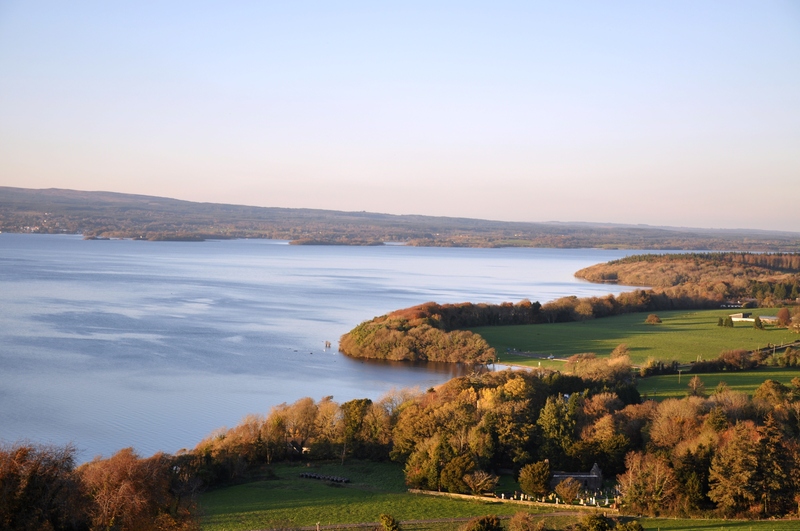 Ballycuggaran – This renowned beauty spot provides one of Lough Derg’s two Blue Flag beaches, indicating that it reaches a high level of environmental quality and is the site of the UL Sport Adventure Centre. 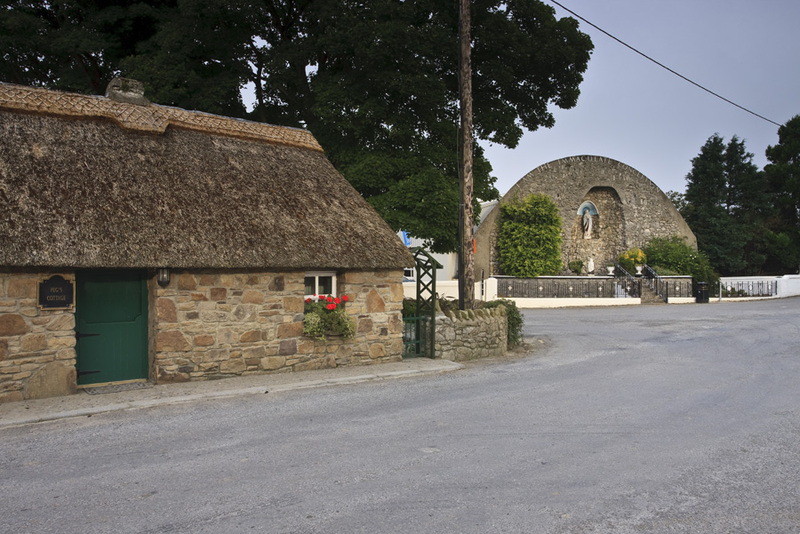 Tuamgraney – The village of Tuamgraney is one of the most notable ecclesiastical and historical places in Ireland. 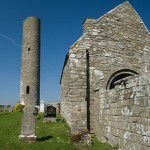 St. Cronan’s Church built in the first millennium is still used for worship. 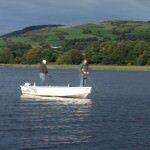 Scariff – Overlooking Lough Derg, Scariff is and important market town which offers excellent facilities for the visitor interested in either active pursuits or leisurely sightseeing. 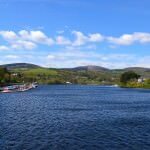 Mountshannon – This is an attractive village which offers many amenities to visitors. It is an ideal point to set out for Holy Island and boat trips can be arranged. 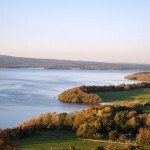 Whitegate – This is a very popular village for boating, angling and other watersports. 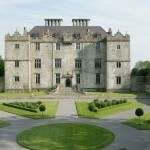 Portumna – Portumna is a major point of traffic across the River Shannon, has a lovely forest park and a remarkable castle that has recently been restored. 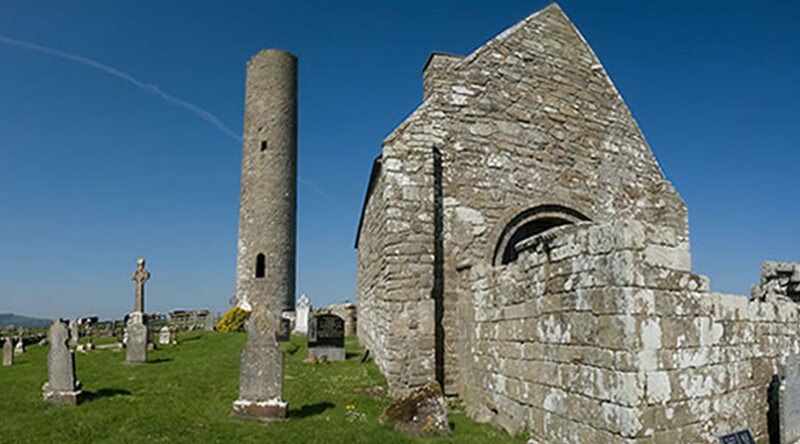 Terryglass – The pretty village has a long and distinguished history with a monastery being founded there by St. Columba in 549 A.D. 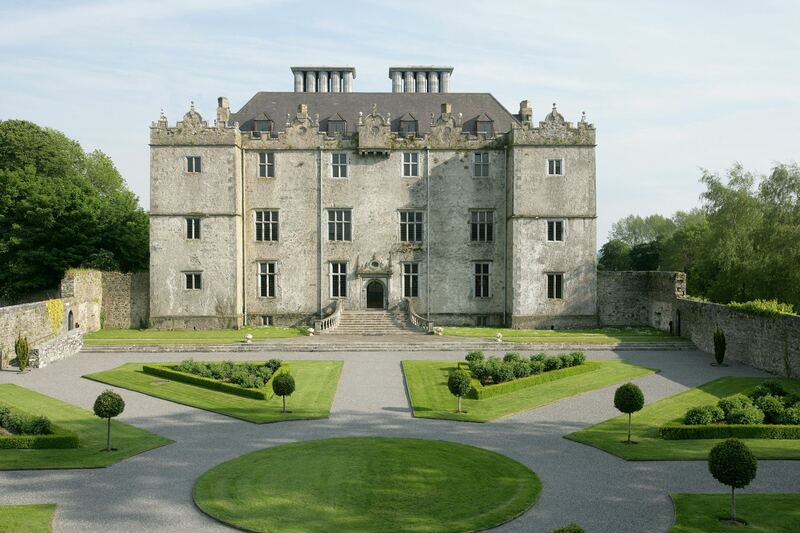 The famous Book of Leinster was produced at the monsatery and can now be seen in Trinity College Dublin. 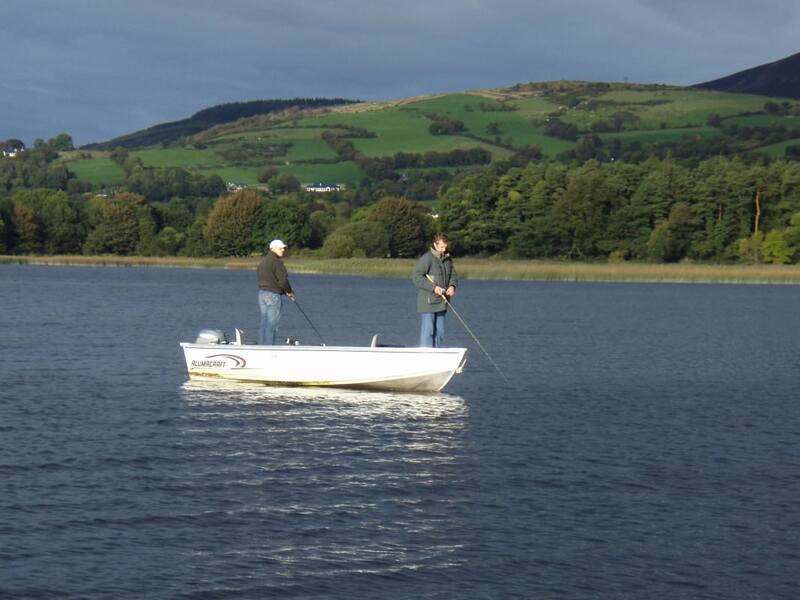 Ballinderry/Kilgarvan – This is a quiet and attractive village located in the north eastern part of the lake. There is an impressive, large all-metal mill wheel and derelict mill adjacent to the village. 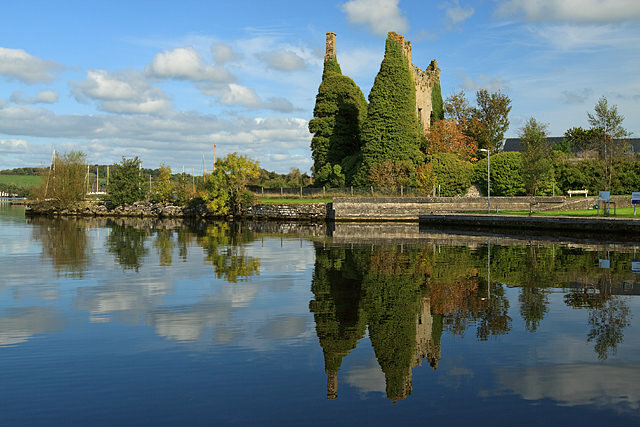 Coolbawn – The tiny village of Coolbawn is tucked away on the eastern shores of Lough Derg in an idylic and tranquil setting. 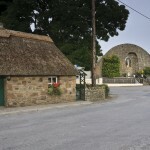 Puckane – Puckane, or Puckaun, is a pleasant village just a short distance from Lough Derg that is home to a number of thatched traditional style cottages which are available for rent. Dromineer – Dromineer is one of the odlest villages located on Lough Derg. Once known as the ‘Port of Ormond’, Dromineer offers a range of visitor facilities and services including accommodation, a pub, sailing club and places to eat. 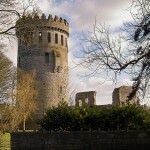 Nenagh – Nenagh was originally a market town and its name in Irish (an tAonach) means “The Fair of Ormond” – a reference to the Ormond (East Munster) Fair. 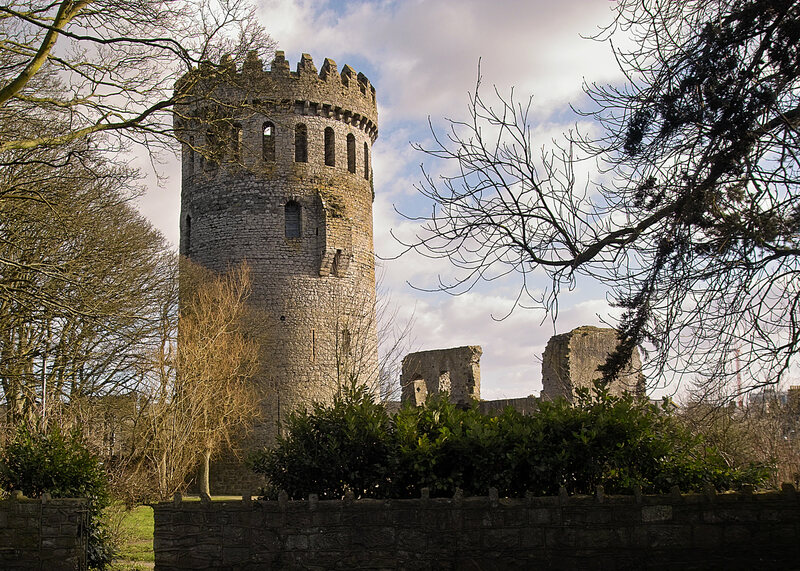 Nenagh is a large commercial town with many places to eat, shop and visitor attractions like Nenagh Castle, Heritage Centre and Courthouse. 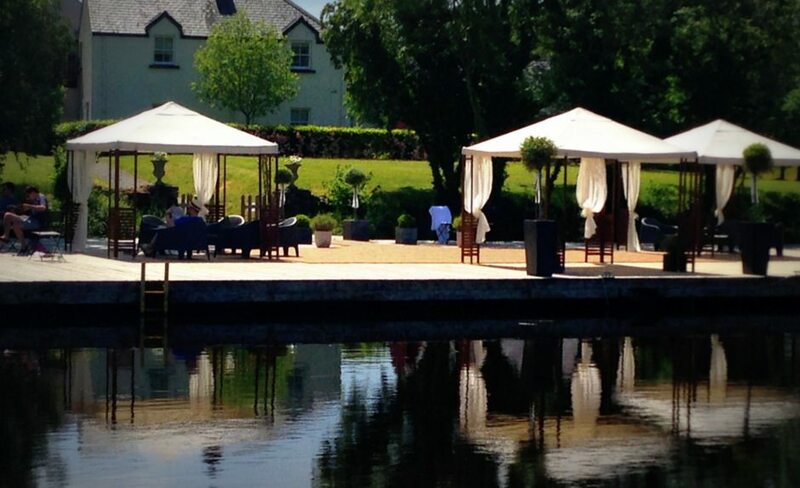 Portroe – For a commanding and spectacular view of Lough Derg and the surrounding countryside, the village of Portroe offers a marvellous setting. 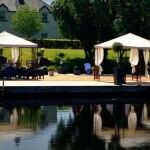 Garrykennedy – Oneof the best ways to experience the magic of Lough Derg is to visit the beautiful hamlet of Garrykennedy. 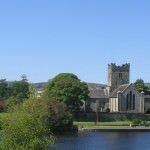 Ballina – Ballina is the sister town to Killaloe and is a busy village with many fine pubs and restaurants to choose from.